Orthodontic treatment offers many different benefits to those who seek out the treatment and it will last you a lifetime, should you wear the appliances and do what you are supposed to. If you have a retainer, then you will need to make sure you understand all there is to about it or you may find that you need a new one time and time again. Below, Dr. Shin will talk more in-depth about retainers. Once you have your orthodontic appliance removed from your mouth, your treatment is not over yet. While it would be easy if it happened this way, it does not. Active orthodontic appliances come off at different stages and when they do, you will need to wear a removable retainer to help ensure the dental correction you receive is stabilized. 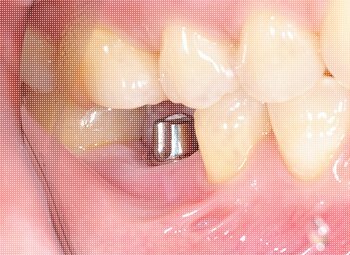 Once the soft tissues and bone around the teeth are stabilized for several months once the braces are removed, you must wear the retainer as instructed by Dr. Shin. 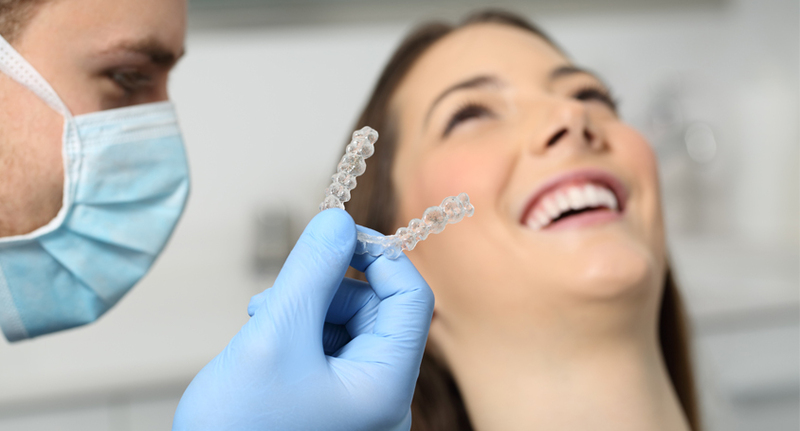 If you do not wear the retainers as you should, then you may not receive your desired movement of your teeth and this means that you may need to have re-treatment. How Do I Wear the Retainers? Your teeth are not permanently in place when it comes to movement and they can move and shift around within your mouth. Because of this, it is important that you wear your retainer as directed. Some patients need to wear them all of the time or indefinitely. Patients need to wear their retainers for a minimum of one year after their braces have been removed from their teeth. Once that one year has passed, you will only need to wear the retainer at night time. This will help to keep the wisdom teeth from ruining the beautiful smile that you finally achieved. 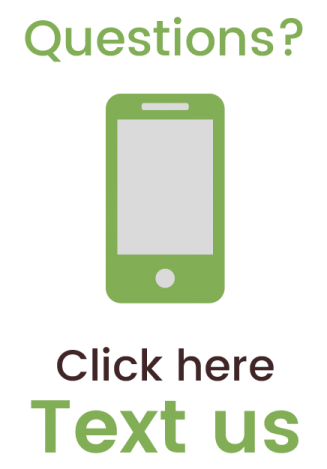 Dr. Shin will have you come into our Denver office once every six to nine months to check on your teeth, to make sure they are developing correctly, and to x-ray your wisdom teeth. You will only need to have an x-ray once every year and a half. Once your wisdom teeth are ready to come in, you will need to wear your retainer at a minimum of one night throughout the week. This is because it helps to keep the muscles around your teeth pressurized and tight. You will find that this prevents movement and crowding. It is important that you take the time to care for your retainer because if you do not, then it will not last as long as it is supposed to. Retainers are made from a special thermoplastic material that is very sensitive to excessive heat, so you do not want to place them in dishwaters, heaters, or car dashboards. In general, you want to keep your retainer in places that do not exceed 115 degrees Fahrenheit. You will need to keep your retainer in its proper case to prevent exposure to elements and to ensure that it is safe. You also want to keep the retainer away from animals, as they may chew them, and they can pass bacteria to you. You need to take extra time to make sure that you clean the retainer before and after you place it into your mouth. 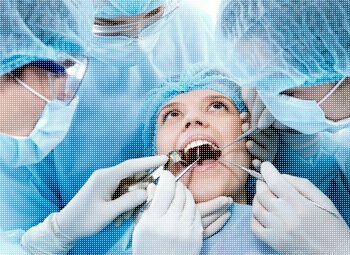 Since the material is also used for fabrication, it is mildly porous and plaque will stick to its surface. To clean, use a soft toothbrush and gently scrub it with mild soap to remove all of the plaque. 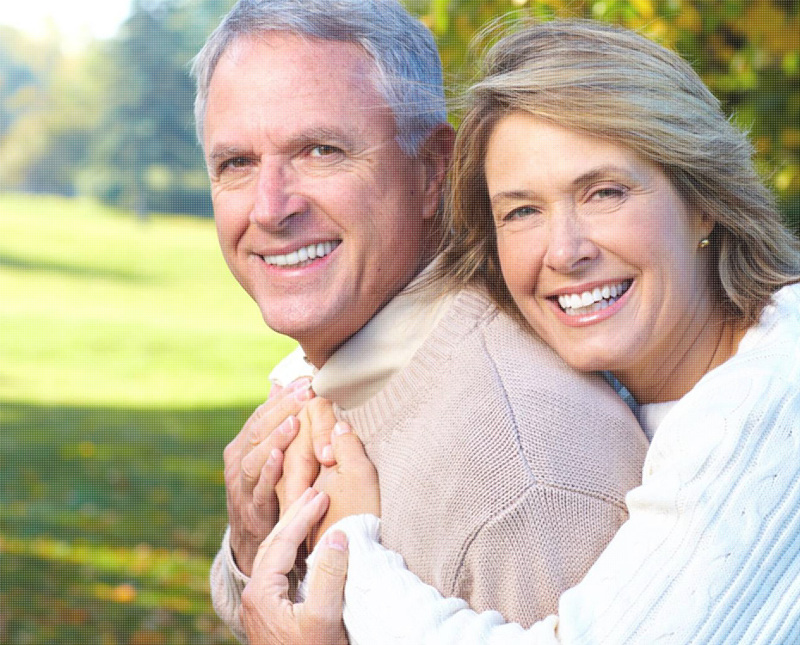 You can use a denture cleaning solution to ensure that there is no long-term buildup of plaque. You want to be sure to rinse off your retainer as best as possible. 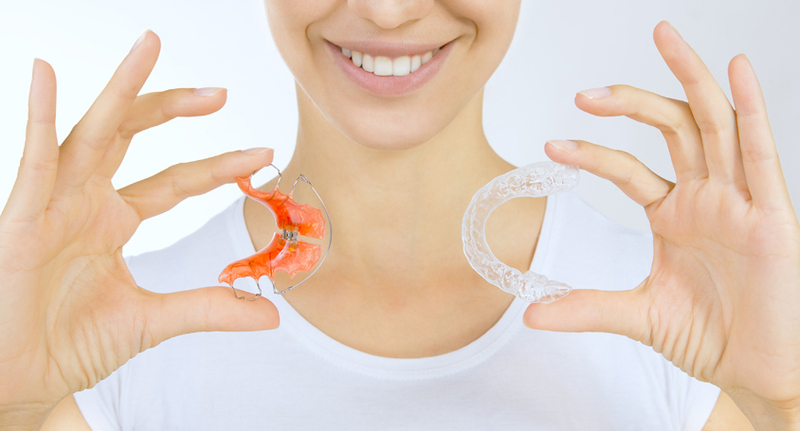 Since you will wear your retainer for many years, you need to make sure you replace them as often as needed. 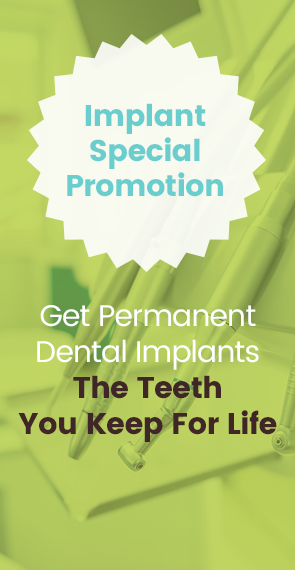 Typically, your treatment will include at least one replacement retainer once the braces are removed. If your retainer is neglected, damaged, or list, you will need to pay for a replacement yourself. 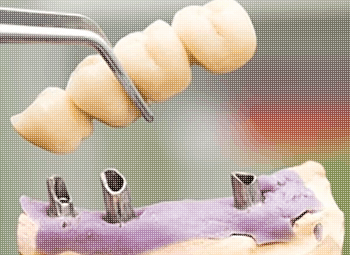 If you have a retainer that breaks or is loose, make sure you call our Denver office immediately. It is our goal at C. S. Family Dental to provide you with a strong and beautiful smile for life. Your cooperation in treatment is needed to achieve the desired results. Dr. Shin recommends that you continue to follow proper dental hygiene procedures at home, which includes brushing and flossing. Dr. Shin invites you to come into our Denver office today to receive a FREE consultation. Call C. S. Family Dental now. I'm so happy I was referred to Dr. Sohn. Everyone is extremely nice, and they care about patient comfort very well. Dr. Sohn is the definition of excellence . I feel so well cared for every time I visit C.S. Family Dental. Dr. Sohn and his staff truly take amazing care of my teeth. I just finished a series of visits to get implants, and I couldn’t be happier with the results. 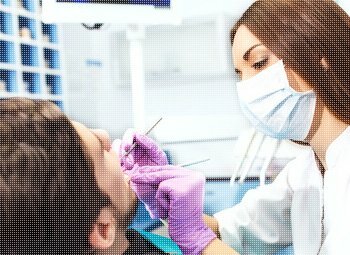 My dental visits as a youth were scary and unpleasant, and Now, I have never had such a positive experience in a dental office. Thank you Dr. Sohn. Thank you so much to everyone at CS Family Dental for making my dental visits less stressful and more manageable. It’s very difficult to find the right dentist in Denver, and I am glad that I have found CS Family Dental. Dr. Sohn and his entire staff help me to feel calm and welcome. They are really wonderful. Dr. Sohn really is the best dentist in Denver. I love Dr Sohn and his staff. They treat me good and do an excellent job at a reasonable rate.